EZPro Peeler - ShopEZPro.com - EZPro Products – ShopEZPro.com - EZPro Top Products Online! EZPro Peeler, which includes a professional stainless steel blade. 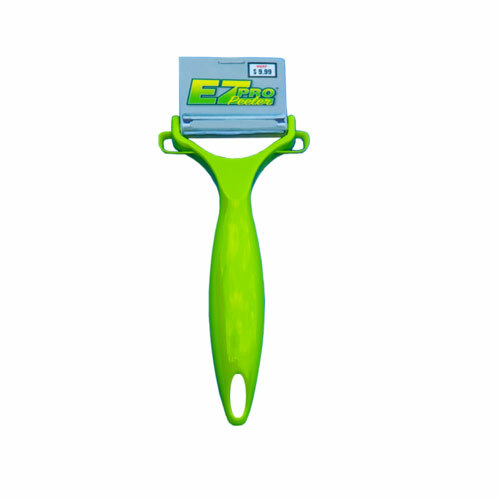 Is great for peeling and shredding and is ergonomically designed for both right or left hand use.